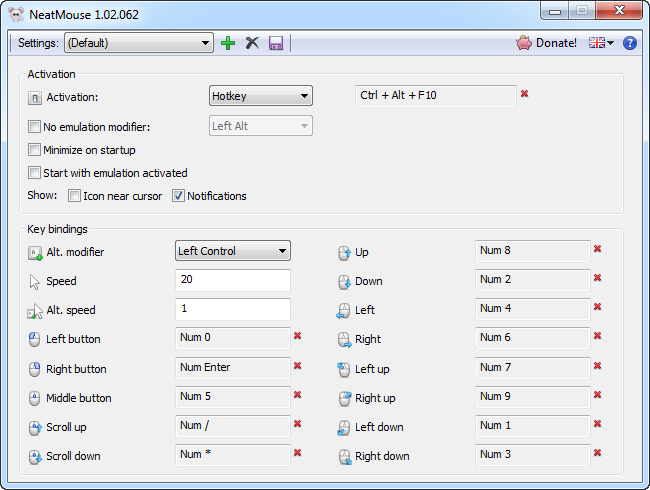 The new version of our mouse emulator – NeatMouse 1.02.062 – has been released today. In this update we have added a new option which allows disabling system notifications when the mouse emulation is being activated or deactivated. Don’t hesitate to send to us all you comments and requests for NeatMouse!